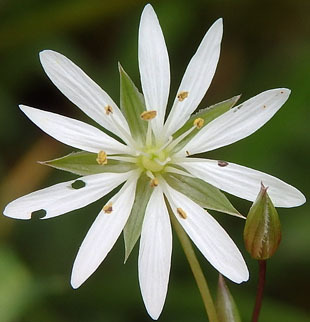 It is found throughout the country except for the far Southwest. 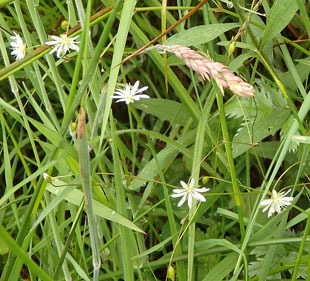 It grows in wet grassland and marshes. 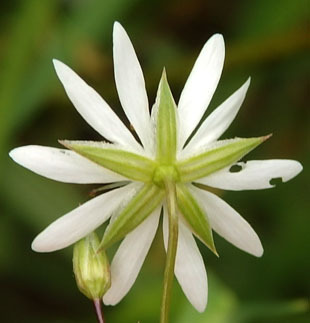 herb growing up to 60cm. 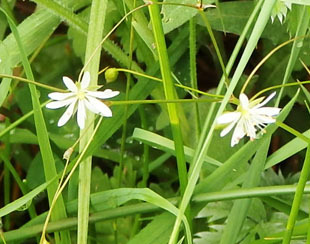 The flower stems are on long, thin and fragile-looking. 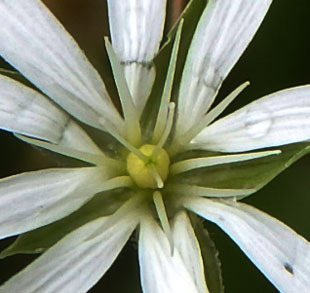 The 5 white petals are deeply bifid and longer than the sepals. the styles. 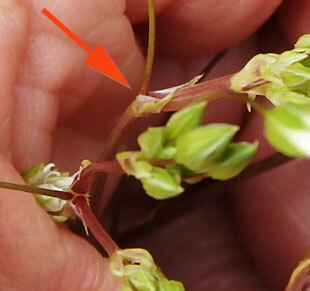 The filaments are white and the anthers yellow. There are 3 white, linear styles. 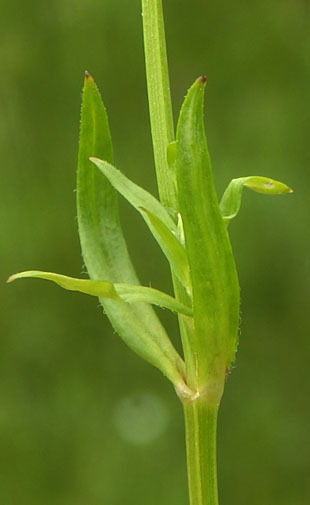 The leaves are opposite, up to 2cm and narrowly lanceolate. 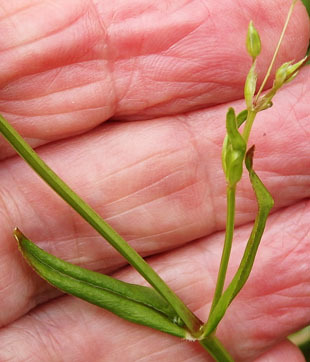 substantial than the flowering stems.